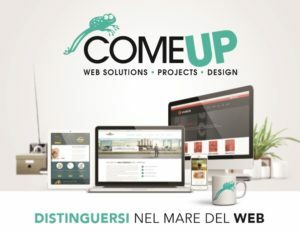 ComeUP Web Design developped a new Brand Identity and the European Web Site for the International Project VIROPLANT H2020. 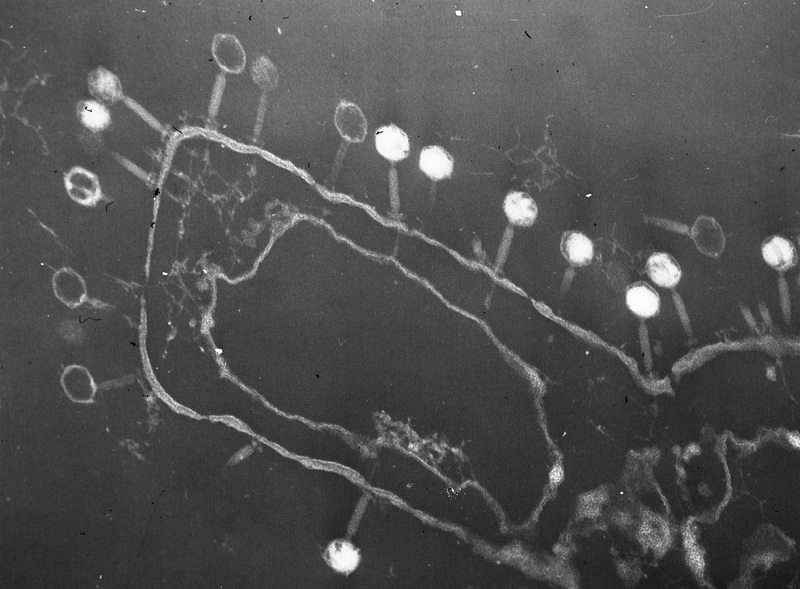 The aim of VIROPLANT (Virome NGS analysis of pests and pathogens for plant protection) is to apply next generation sequencing (NGS) technology and empirical biological experiments to develop new environmentally friendly virus-based control strategies against bacterial, fungal and insect vector transmitted diseases (phytoplasmas and viruses) as well as insect pests. 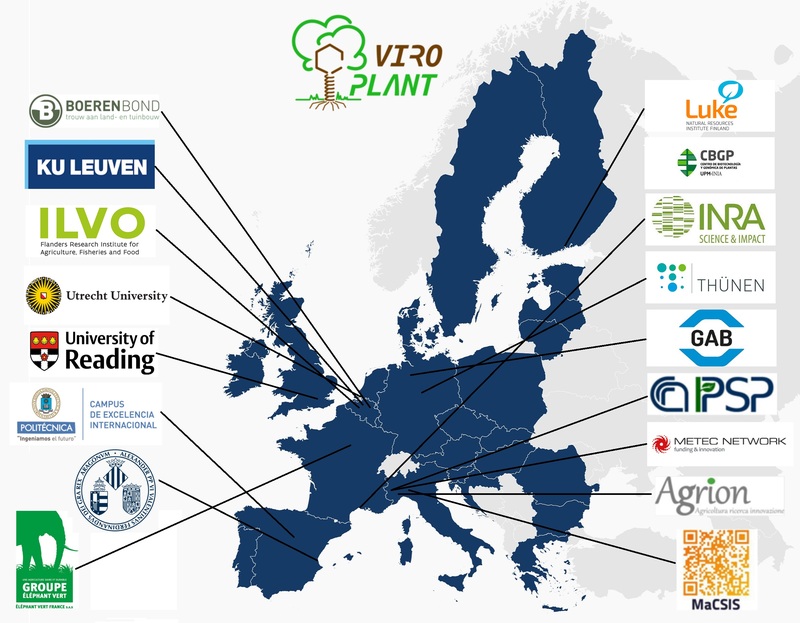 Seventeen partners from 8 European Countries will meet for the H2020 funded project VIROPLANT kick-off meeting on June 20-21 in Torino (Italy). 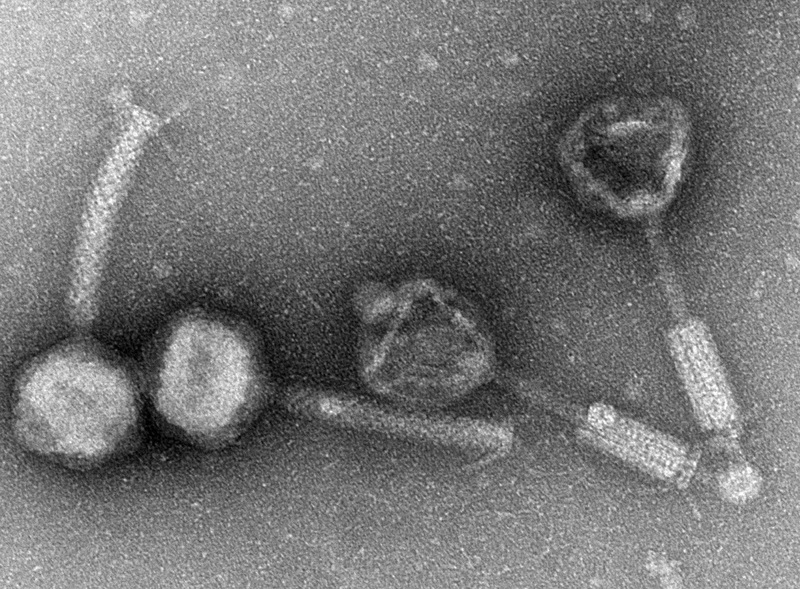 VIROPLANT will develop new biocontrol agents based on viruses infecting phytopathogenic bacteria, fungi, insect pests and insect vectors to provide new tools to protect crop plants. On May 1st 2014 the merger between the Institute of Plant Virology (IVV) and the Institute for Plant Protection (IPP) of the National Research Council of Italy (CNR) led to the founding of the Institute for Sustainable Plant Protection (IPSP), directed by Dr. Gian Paolo Accotto. Both the former Institutes were already involved in the development of sustainable strategies for plant protection. The new Institute counts nearly 120 people and it is made up of 5 Research Units: the Turin Headquarter, the Turin Unit, the Florence Unit, the Portici Unit (Naples) and the Bari Unit. Such Italy-wide distribution represents an unprecedented opportunity to involve different social, economic and environmental situations. IPSP represents the most important CNR research group dedicated to plant protection in agriculture and forestry and it also acknowledged as one of the most renowned in Europe. It is part of the Department of Bio Agro-Food Sciences.